TigPro Friday Update: January 22, 2016 — TigPro Inc. This week was big. 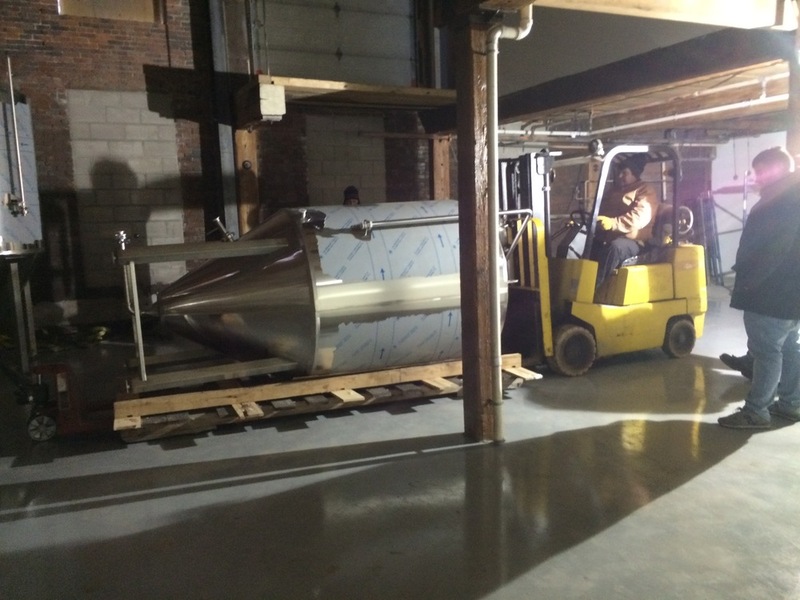 The majority of Dirigo Brewing Company's equipment went down 295 to their Biddeford brewery. 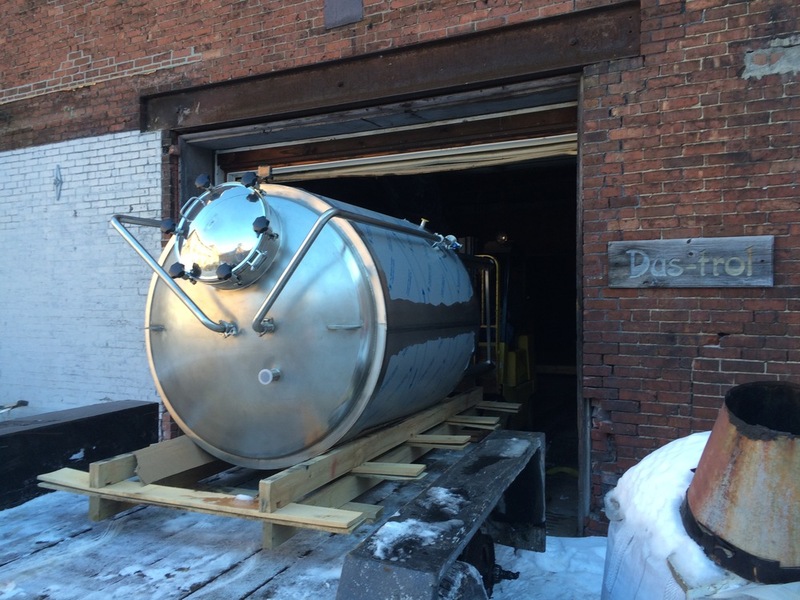 It was cold but so amazing seeing the tanks make their way from the shop into the brewery. It was quite the process. The guys in the shop also made some kind of ice chiller that will have to with coffee. And they continued to push ahead with the Bissell Brothers' equipment. The shop will seem empty for a bit until it is filled up again with all kinds of tanks for Bissell's expansion. The process is so cool to see up close. 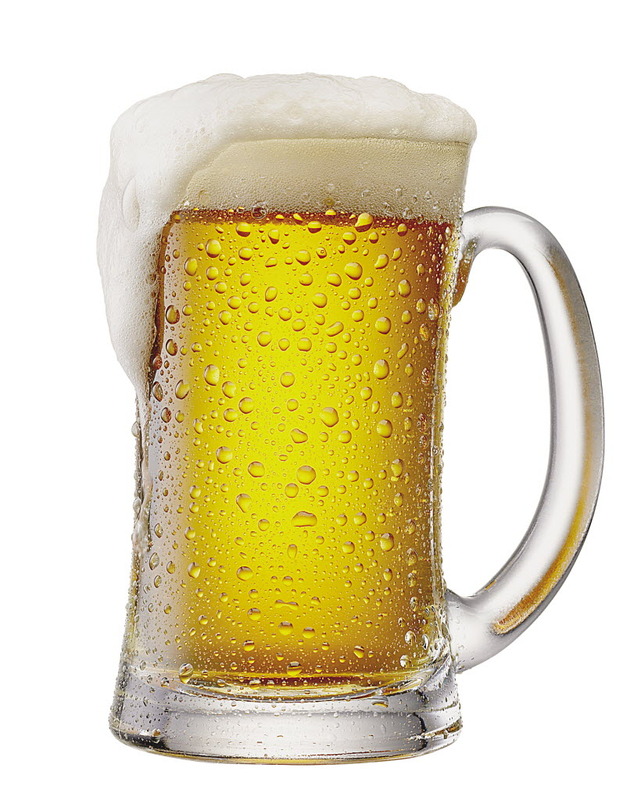 Tigpro Inc. is a team of highly skilled professionals of all disciplines who specializes in design, fabrication and installation of high quality, custom built brewing systems, tanks, process piping and supporting equipment to the brewing industry. Tigpro has partnered up with a veteran brewer who is working closely with customers to design brewing systems that are affordable, have shorter lead times and fit the needs of the individual breweries. Our focus is on the small brewer. 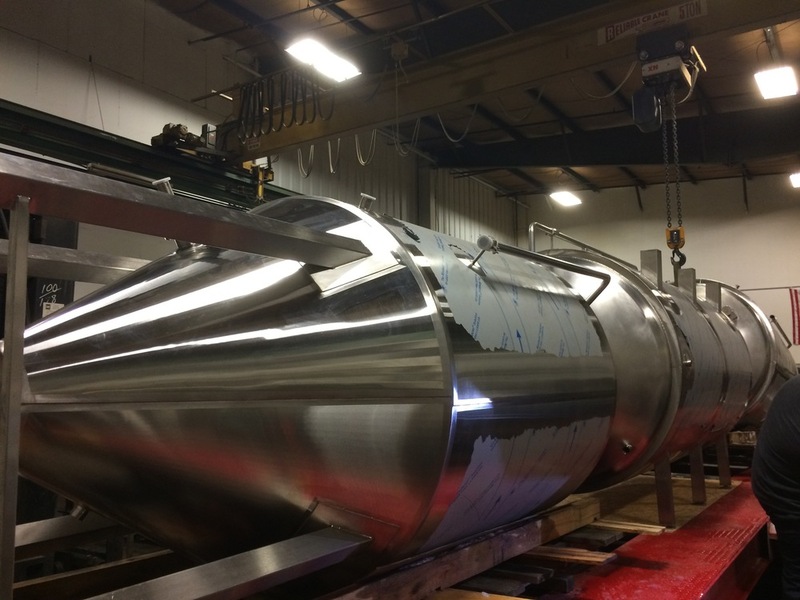 Systems and tank sizes start at 3.5 BBL and go in increments of 7, 10, 15, 20 and 30 BBL's., Brewhouses, HLT's, Unitank Fermenters, Brite Tanks and even keg washer/fillers. We can build it for you.